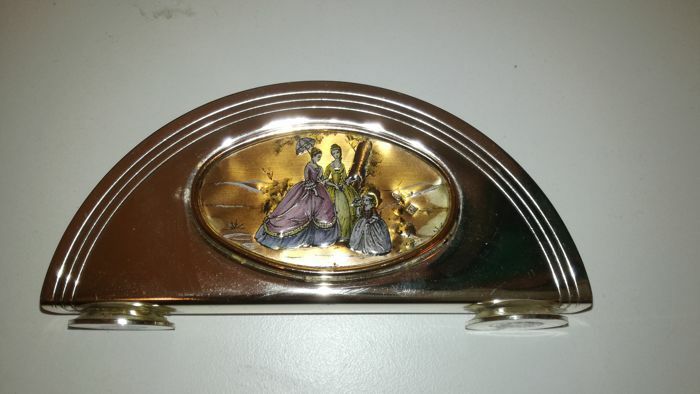 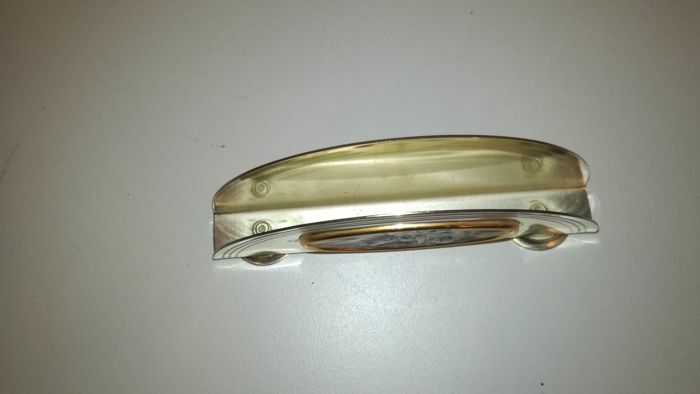 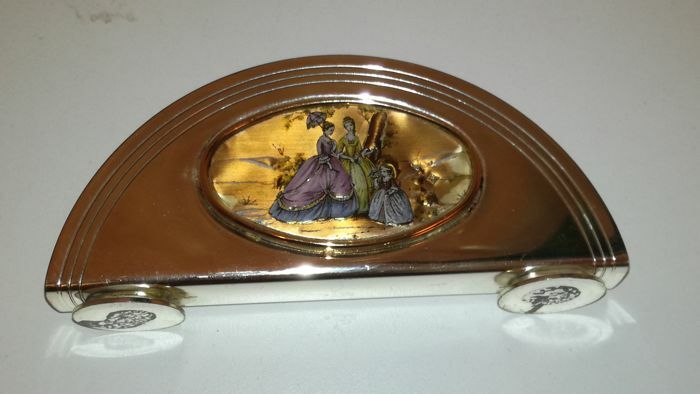 Original, uncommon and rare silver plated napkin rack. 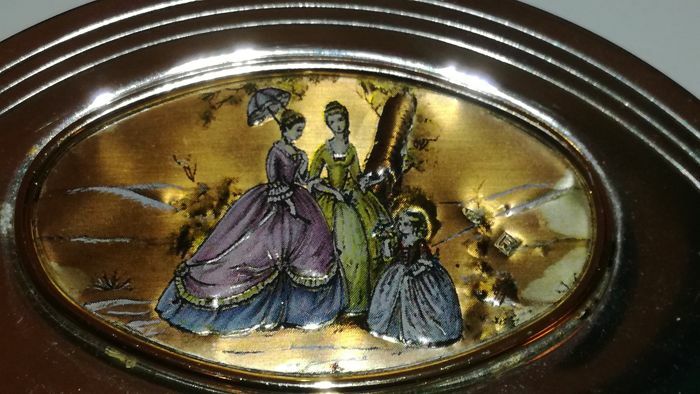 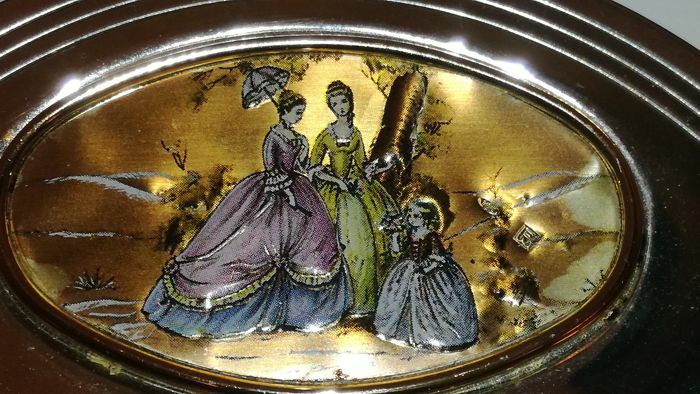 Decorated with a small miniature on copper within an oval frame on the front. 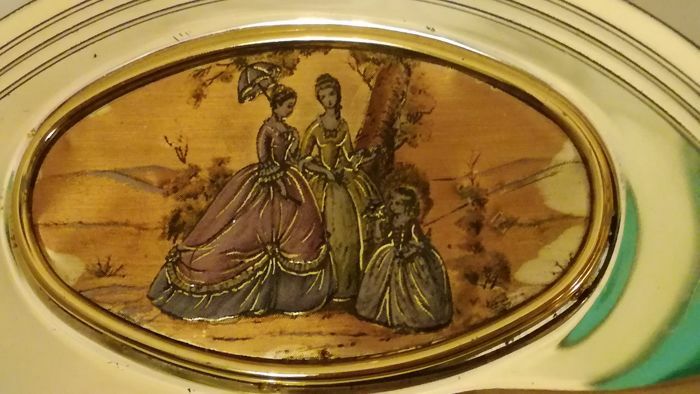 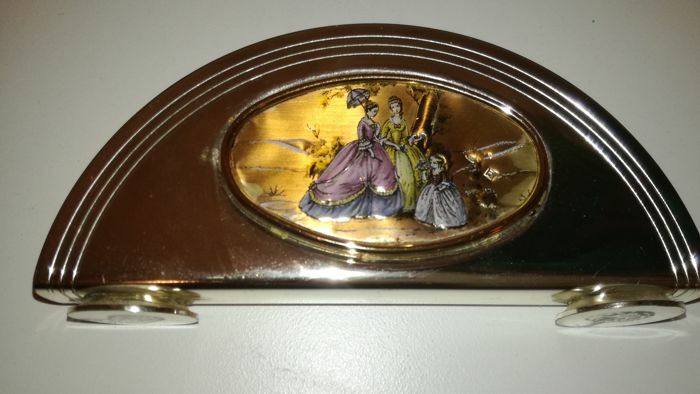 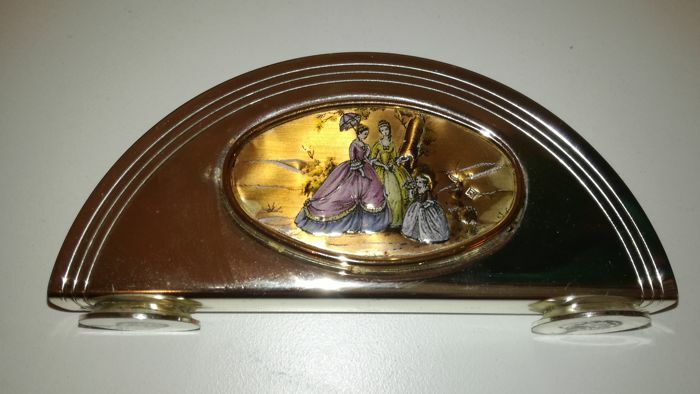 It depicts a scene with three 18th century ladies. 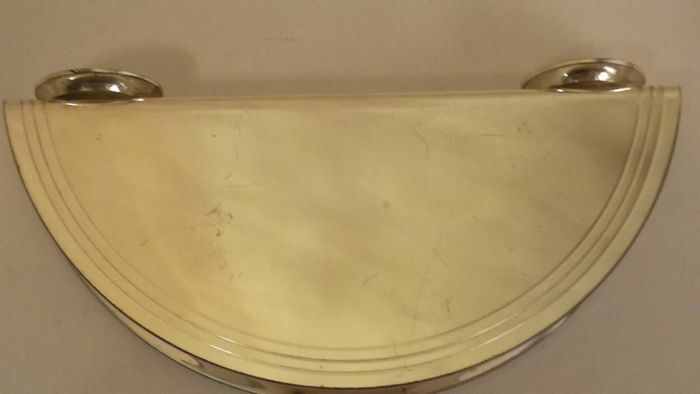 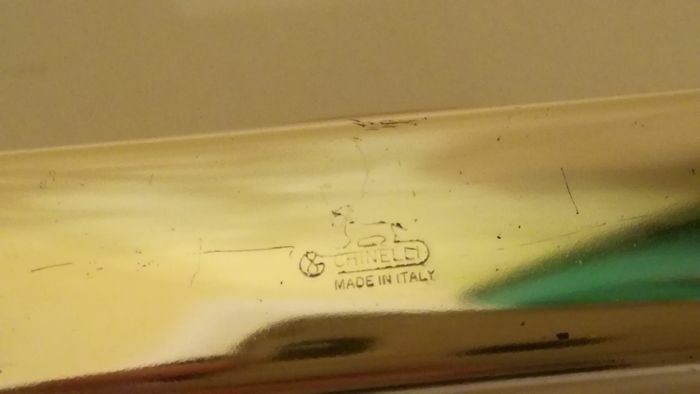 In excellent condition.Tracked shipment within 2/3 business days.